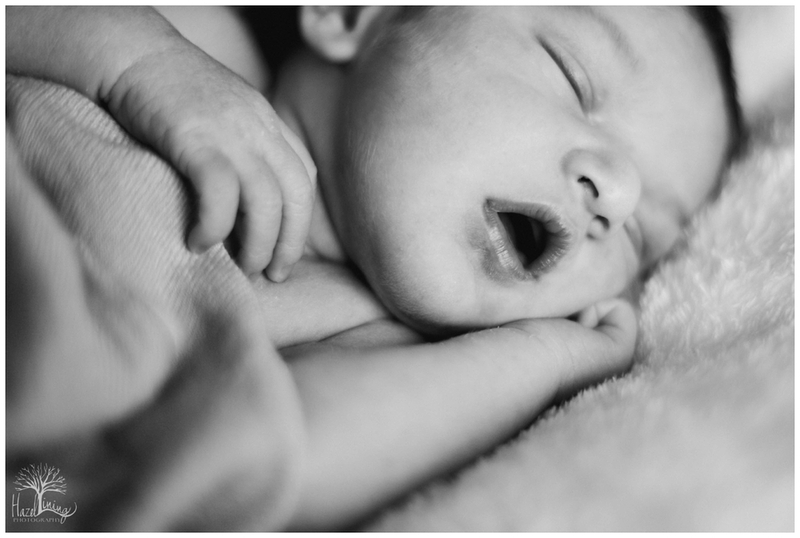 Yesterday I was able to meet and photograph little Matthew Alexander and let me tell you...this kid has the baby-model genes! 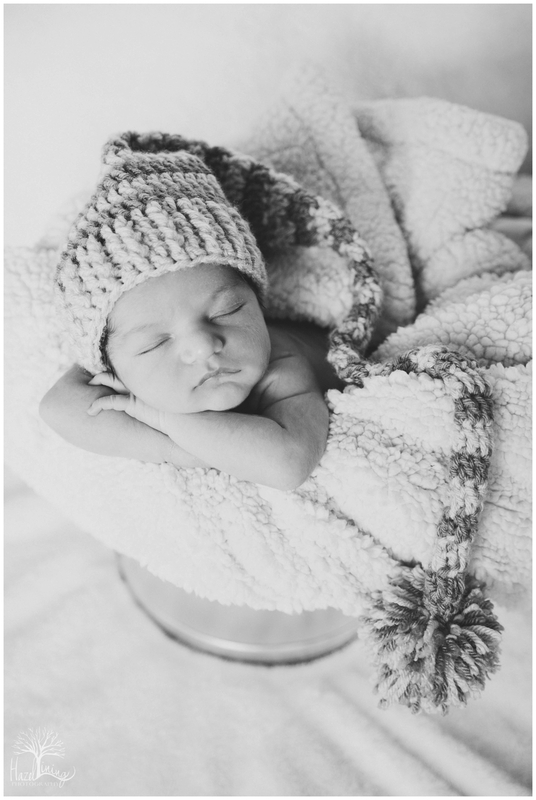 With newborn sessions, we always have our fussy moments but Matthew was such a trooper and did so well! Enjoy this adorable little guy's debut!